Keyed zinc alloy garage door handle with 75mm Square Alignment spindle. 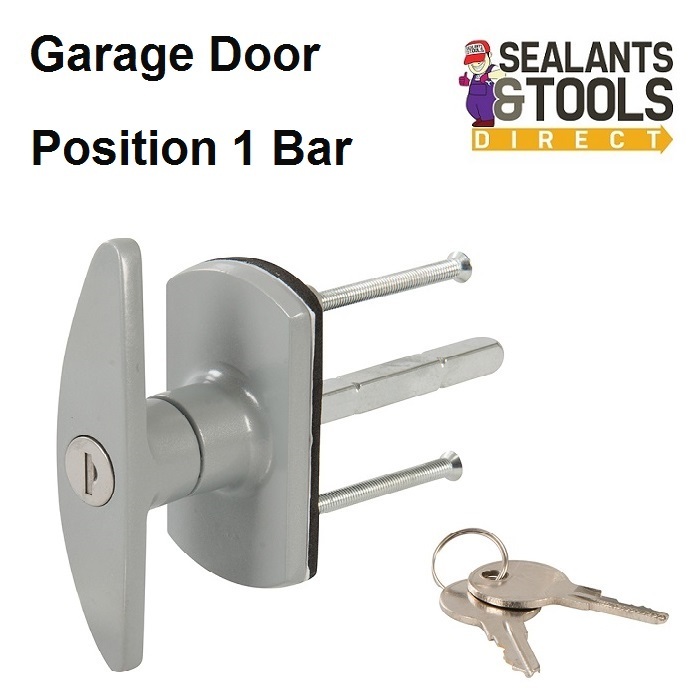 Compatible with most garage doors with the Square T-handle arrangement. 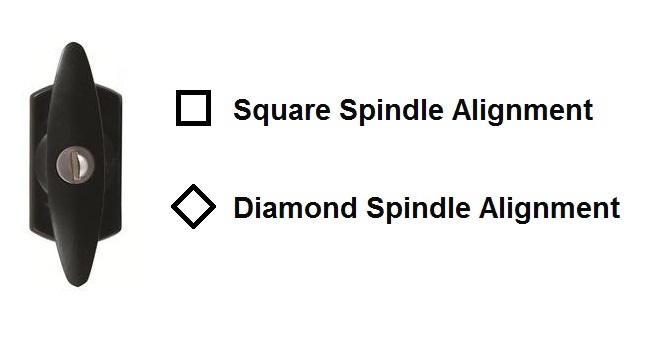 Which lock do you need see explanation image below.